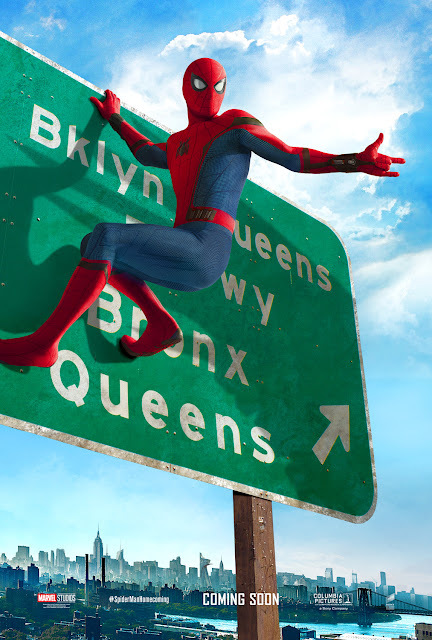 A young Peter Parker/Spider-Man begins to navigate his newfound identity as the web-slinging superhero. 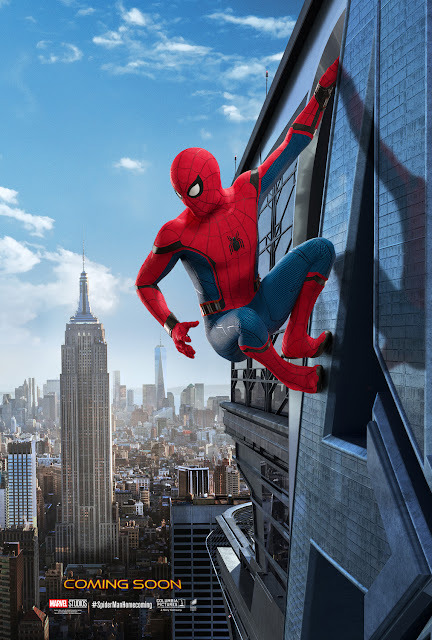 Thrilled by his experience with the Avengers, Peter returns home, where he lives with his Aunt May (Marisa Tomei), under the watchful eye of his new mentor Tony Stark (Robert Downey, Jr.). Peter tries to fall back into his normal daily routine – distracted by thoughts of proving himself to be more than just your friendly neighborhood Spider-Man – but when the Vulture (Michael Keaton) emerges as a new villain, everything that Peter holds most important will be threatened. 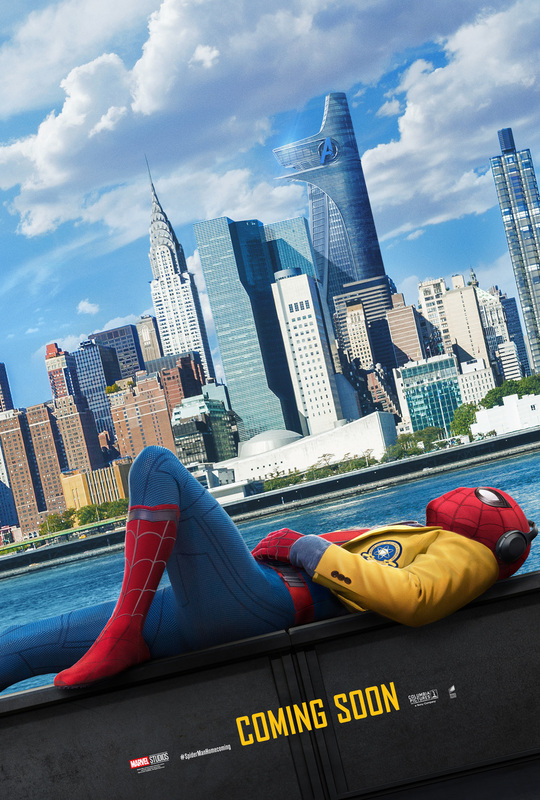 Directed by Jon Watts, "Spider-Man: Homecoming" stars Tom Holland, Michael Keaton, Zendaya, Jon Favreau, Donald Glover, Tyne Daly, with Marisa Tomei, and Robert Downey Jr.
"Spider-Man: Homecoming" is distributed in the Philippines by Columbia Pictures, local office of Sony Pictures Releasing International and watch "Spider-Man: Homecoming" when it opens in Philippine cinemas this July 2017.